This entry was posted in Essential Oils and tagged CHEMICAL FREE HOME, Essential Oils, HEALTH, HEALTHY, HEALTHY FAMILY, HEALTHY LIVING, NATURAL LIVING, NON-TOXIC LIVING, NONTOXIC, WELLNESS. Bookmark the permalink. Can’t wait to hear more! As a nurse, I resonate with your post completely! There are so many times where western medicine can be improved with the use of some natural products, other times where nature isn’t enough! I also use Young Living and have found the oils to be superior to other brands I have used in the past! So thankful to have these bottles of help with my family! Hi Lilien! Thanks for stopping by! 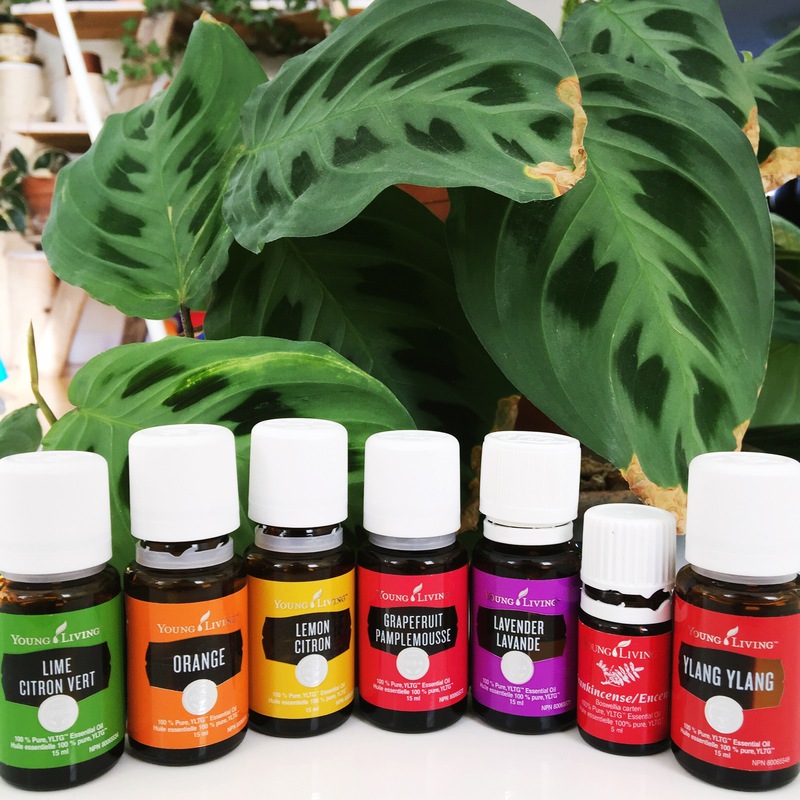 These oils really are little bottles of help and I truly think they can make such a huge impact on peoples lives no matter what their circumstances are.